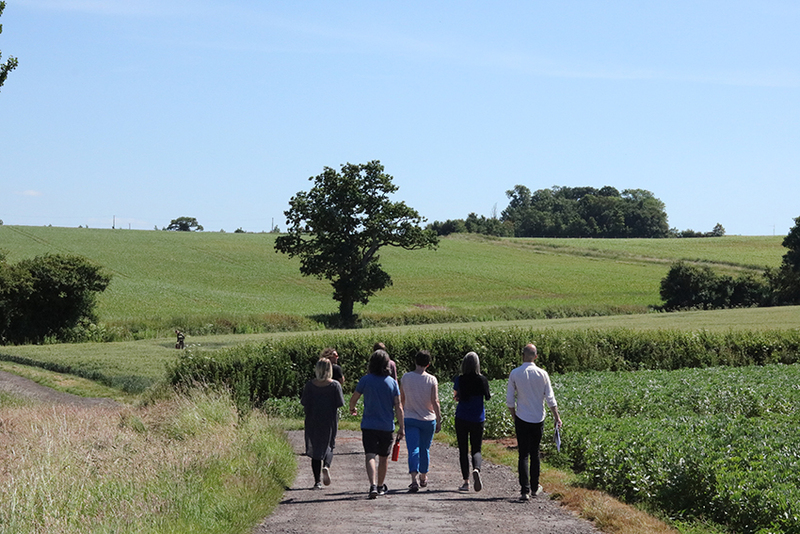 The five selected Dialogues 5 artists spent three days dissecting, questioning and enhancing their artist voices through critical conversation and collaborative learning led by the Mark Devereux Projects team. 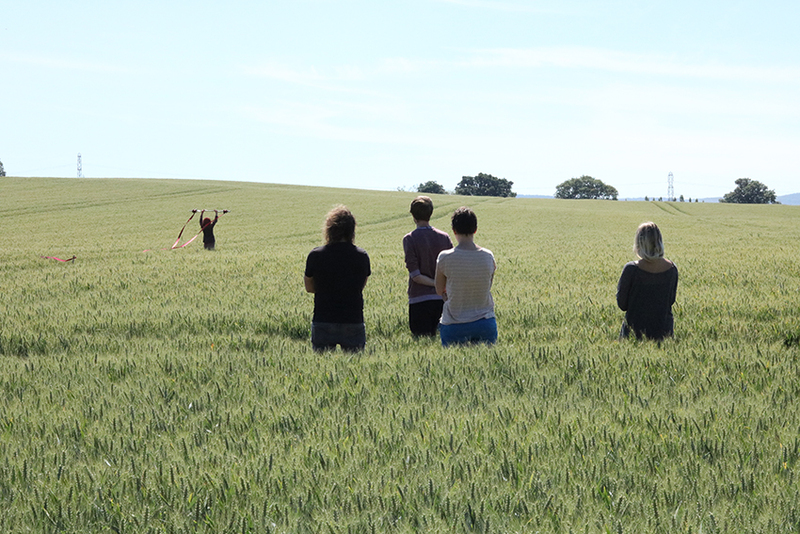 All artists were briefed to prepare for a two-hour crit with the Mark Devereux Projects team and other Dialogues 5 artists. 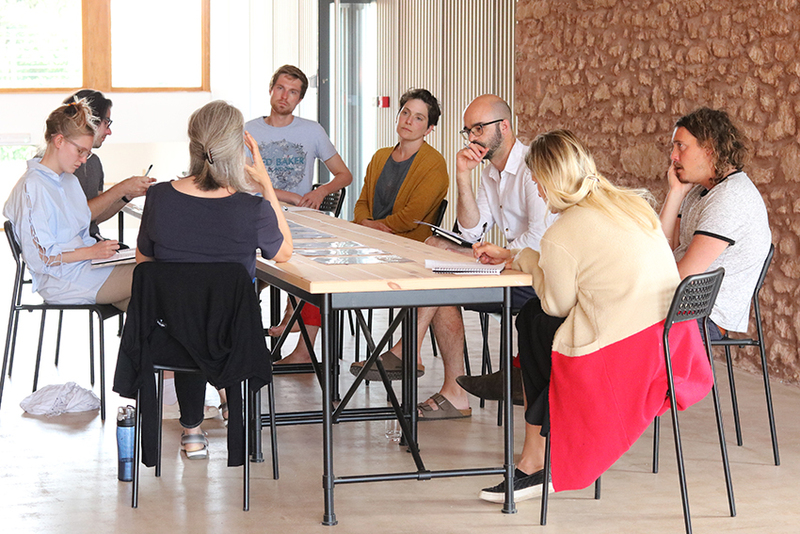 The format of these crits was left open, encouraging each artist to present their work in a suitable manner for what they wanted to gain from the session. 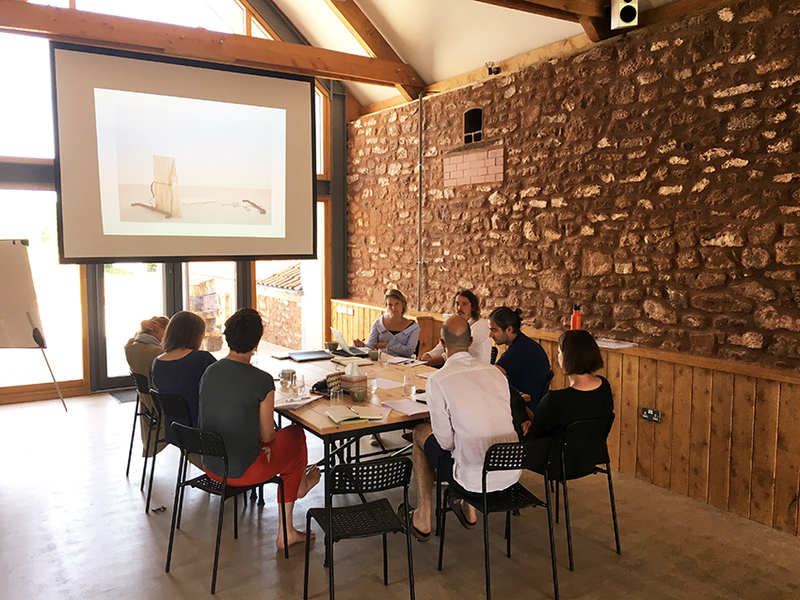 The crits ranged from digital presentations and roundtable discussions to site-responsive performances on site at Clayhill Arts. 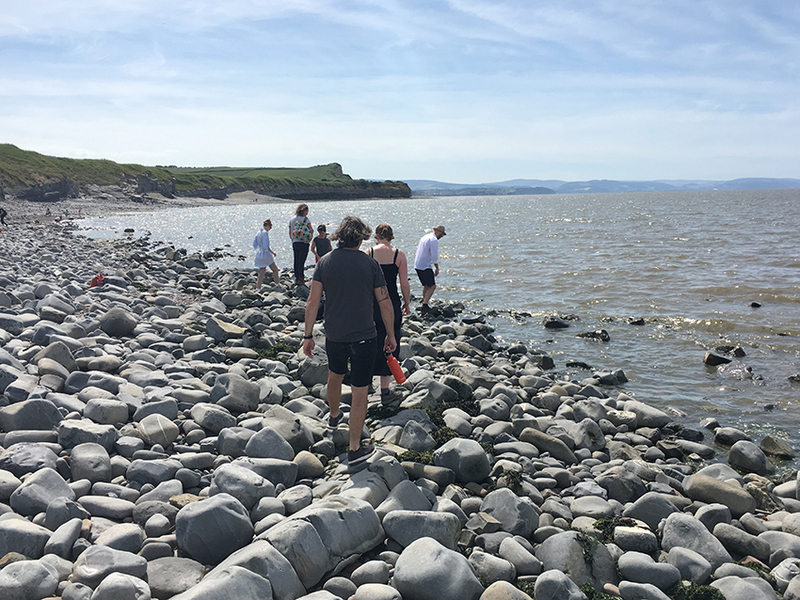 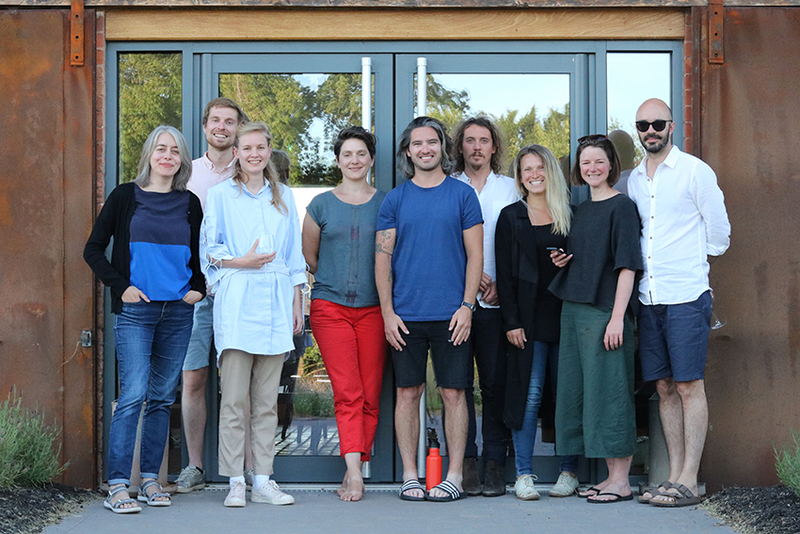 Outside of the crits and structured sessions led by Mark Devereux Projects, the retreat offered valuable opportunities for further dialogue across a range of contexts. 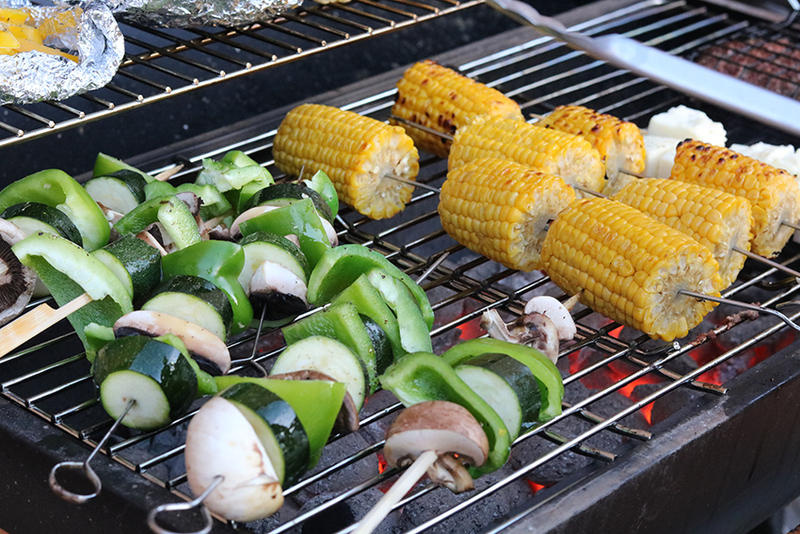 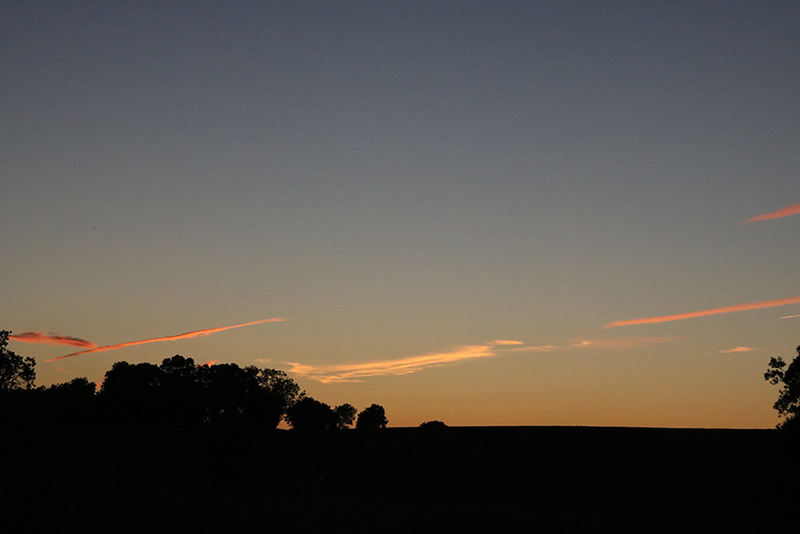 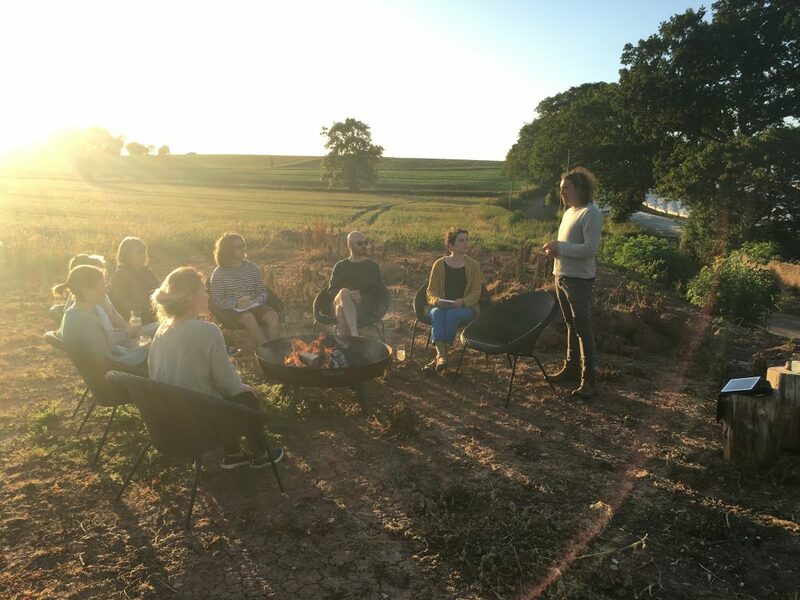 This included walks in Somerset, communal dinners and informal artist-led activities. 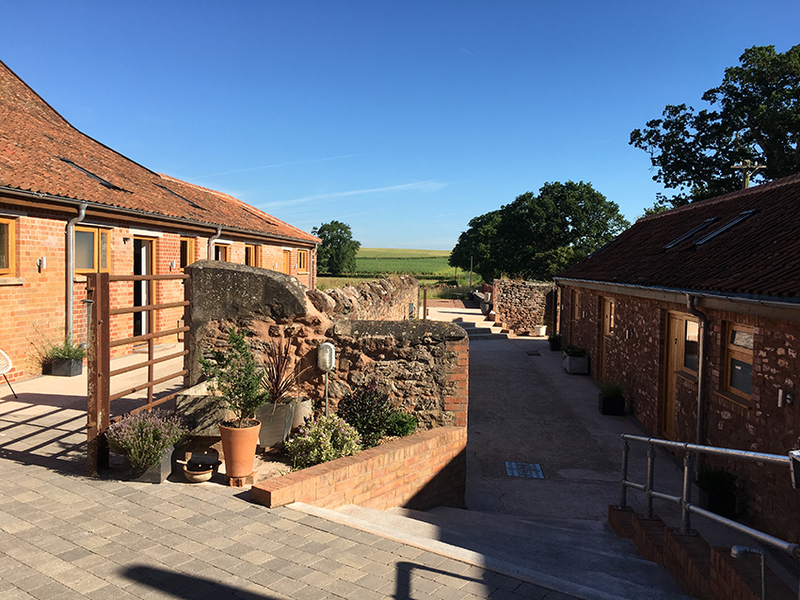 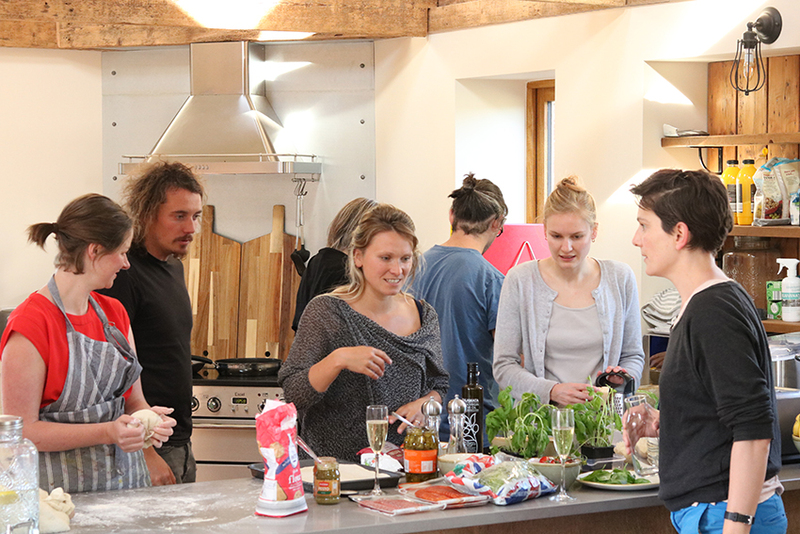 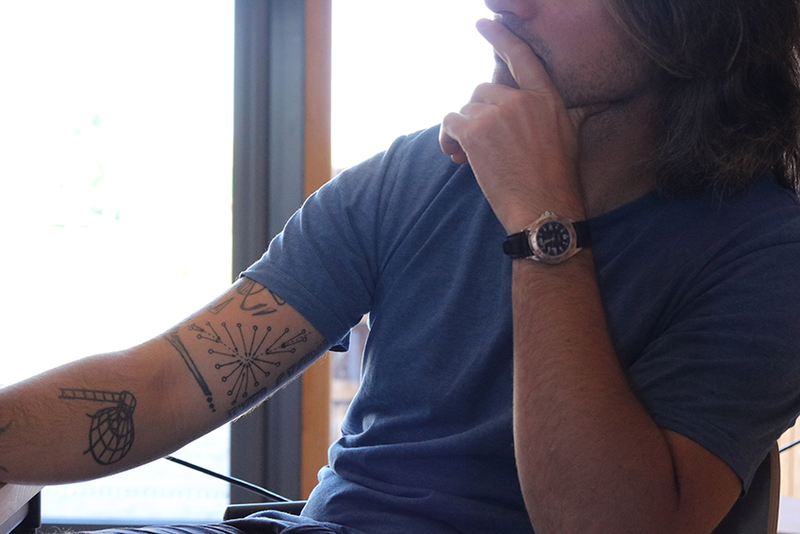 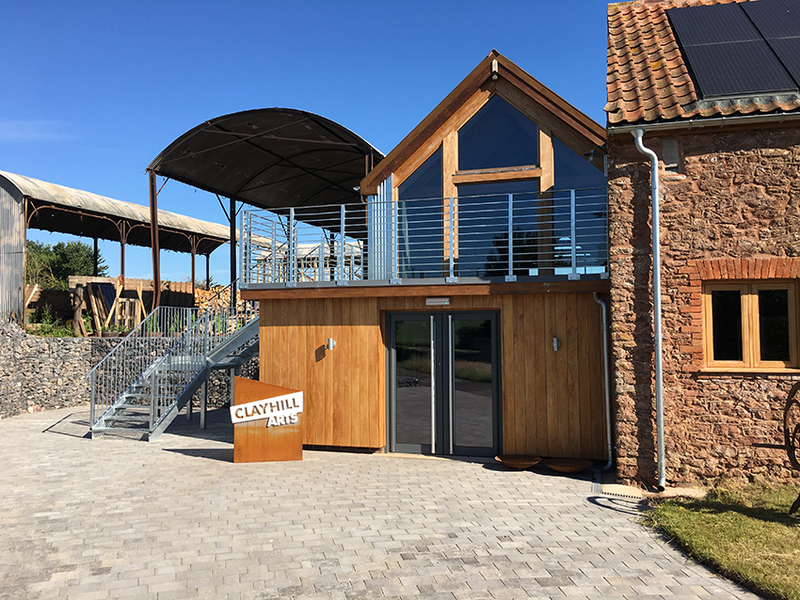 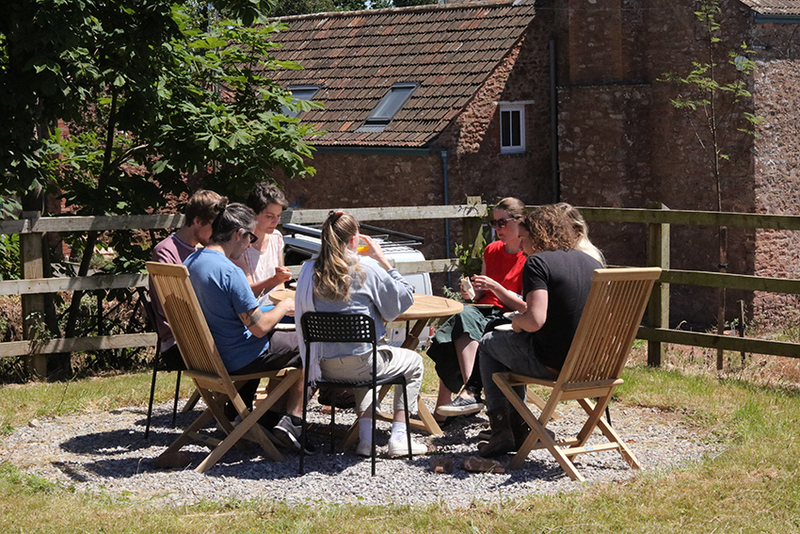 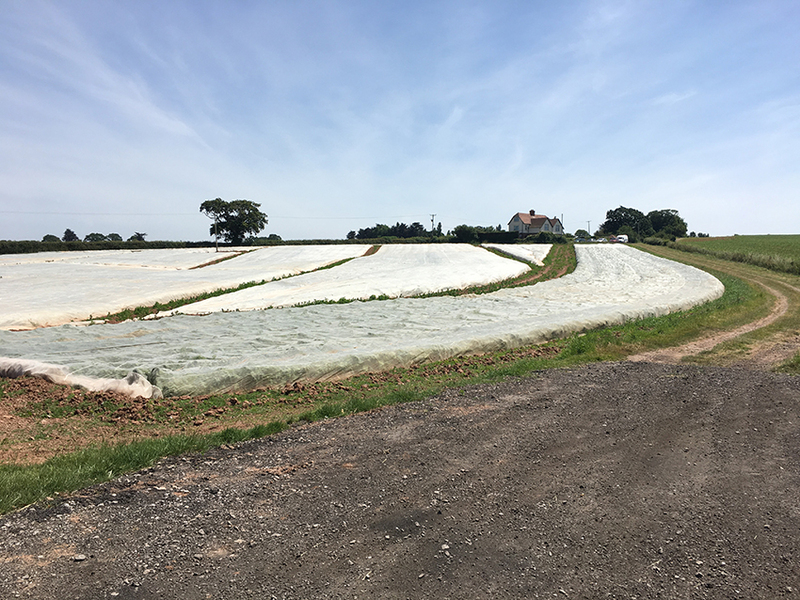 Clayhill Arts is a new residential learning space for the creative industries, offering professional development courses in a retreat like environment, overlooking the Quantock Hills in Somerset. 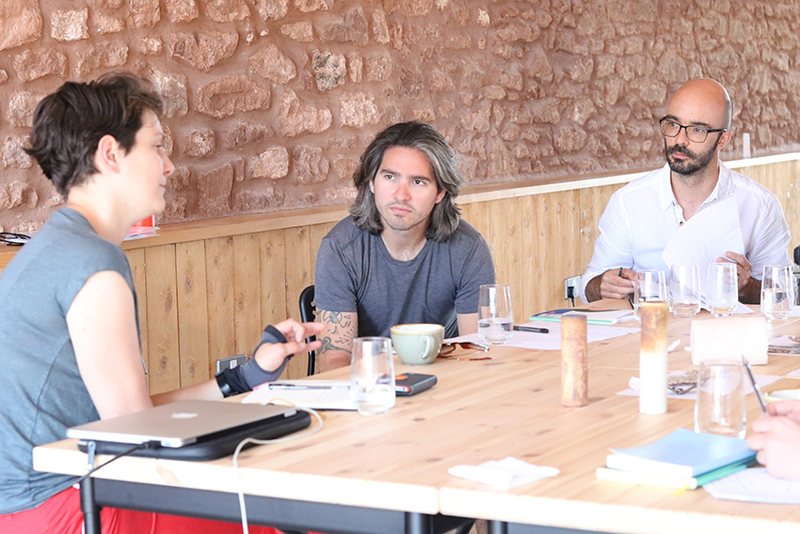 It hosted the Dialogues 5 creative retreat providing excellent facilities, accommodation and workspaces for the numerous sessions.